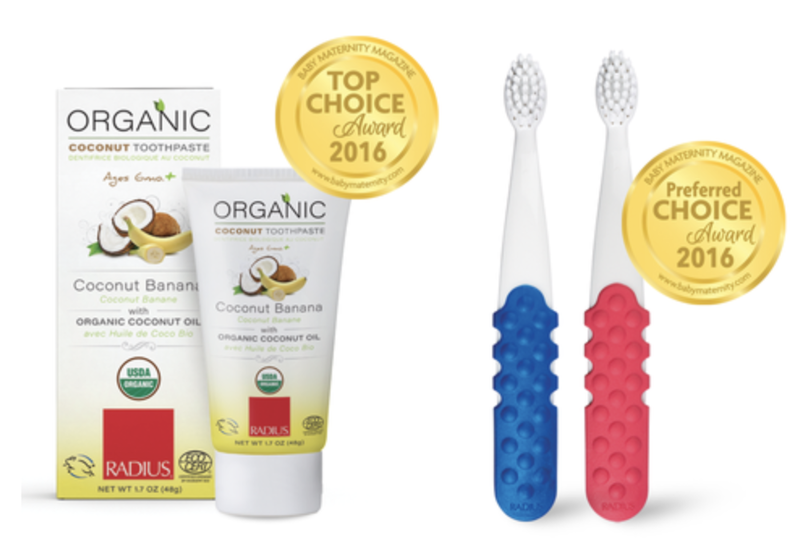 Known for their superior and innovative product designs, RADIUS is stepping into a new market by launching the their first USDA certified organic toothpaste. Their one-of-a-kind formula of organic coconut oil and salt delivers a natural deep clean minus any unpronounceable chemicals or additives. 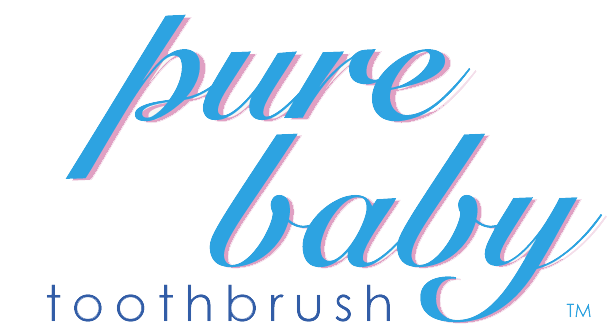 Their USDA Organic Children’s Toothpaste is perfect for ages 6 months and up. Merging the delicious flavours of coconut and banana this unique toothpaste also cleans, polishes and prevents bacteria, without any synthetic ingredients.